I love non-fiction, but only when it’s the really good kind that’s as fun as any novel and gives you plenty of interesting things to talk about at a barbecue. These ones all fit the bill. 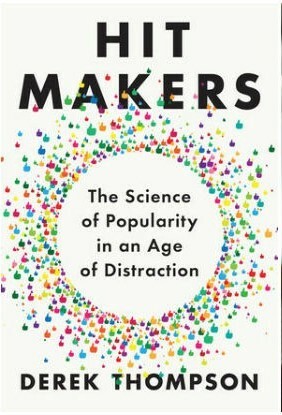 I read this book at the beginning of the year and was immediately obsessed with it. It was completely addictive, full of fascinating stories about why some things (bands, products, books, or fashion trends) become wildly popular and why others die an obscure death. From Rockin’ Around the Clock to Fifty Shades of Gray to the iPhone, this book is packed with stories you’ll be dying to tell your spouse or the stranger on the airplane next to you. 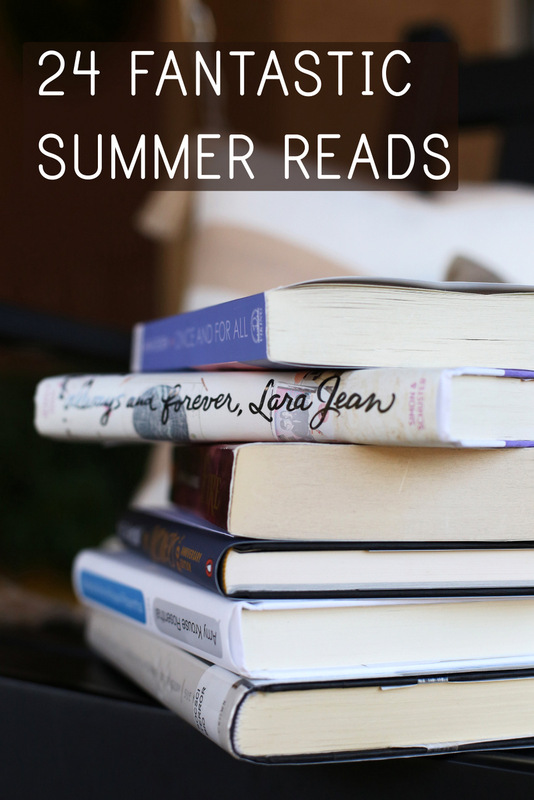 If your idea of summer fun is a good project, this book is for you. 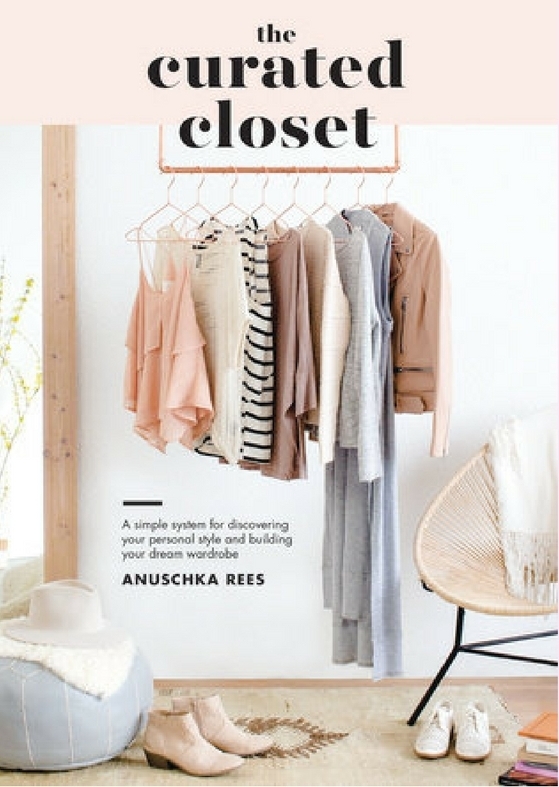 It walks you through your closet step-by-step, helping you identify what you really want your dream wardrobe to look like (none of that “every woman must own a trench coat” business that so many closet guides have) and how to get to that dream wardrobe. 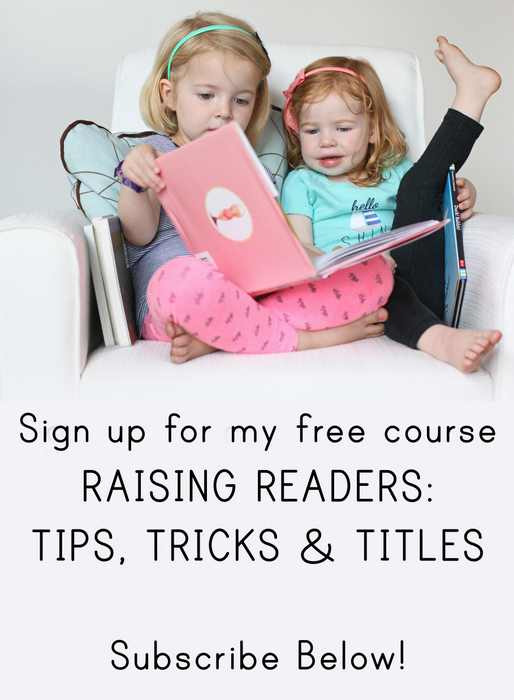 I’ve seen so many rave reviews of this book from people with all different kinds of styles and I think it’s a super useful book. 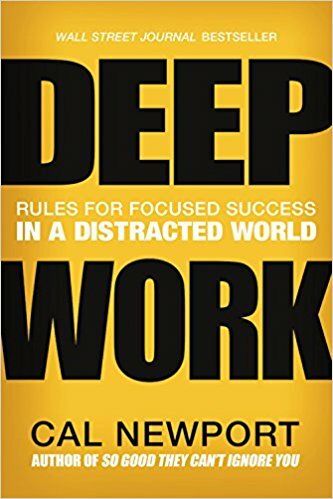 Summer might not be the ideal time to think about deep work, but this book is so fascinating to me, even if you’re not ready to focus like crazy on a couple of things. In this world with so many things grabbing your attention (and most of them GOOD things! 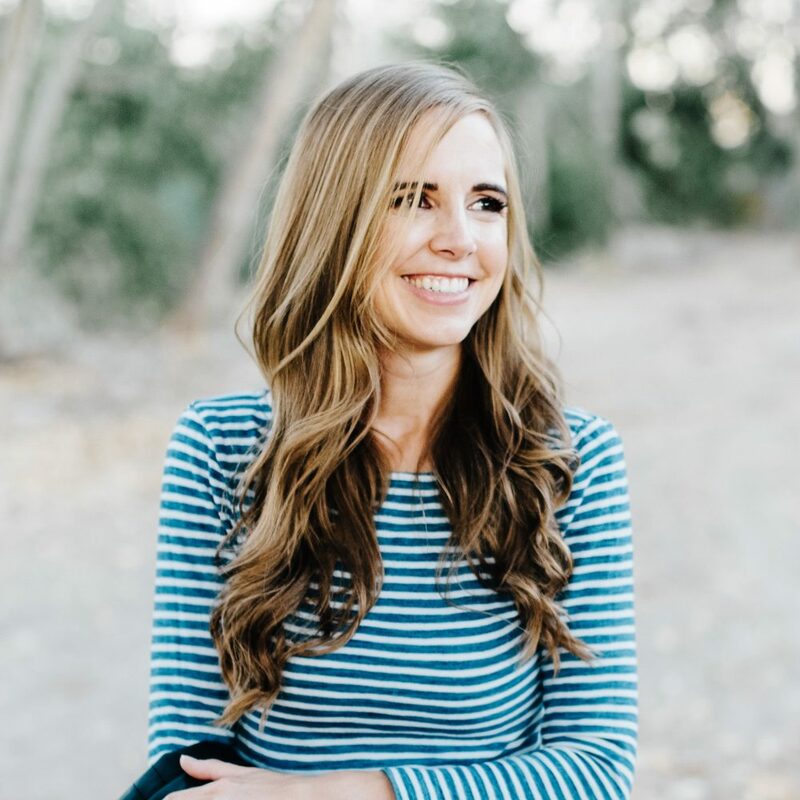 ), it’s hard to get any real work done, and Cal Newport has some amazing ideas and strategies for figuring out what work you really want to get done and how to make it happen. I feel like I need to re-read this every four months. This is not a topic I had any particular interest in before this book, and now, 18 months later, I find myself thinking about it ALL the time. 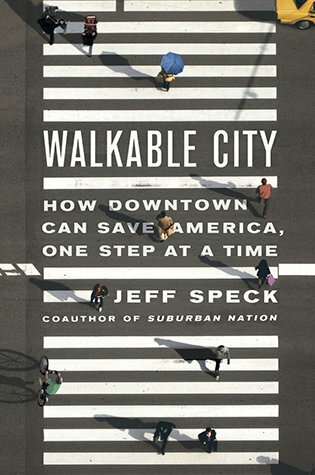 I had no idea how much science and research went into designing a city that really works for residents and tourists alike and how much parking, traffic, and street design matters to how people use a city, how businesses thrive, and how much people enjoy living in a location. Plus, this book is really really funny. And I don’t mind paying for parking nearly as much as I used to.